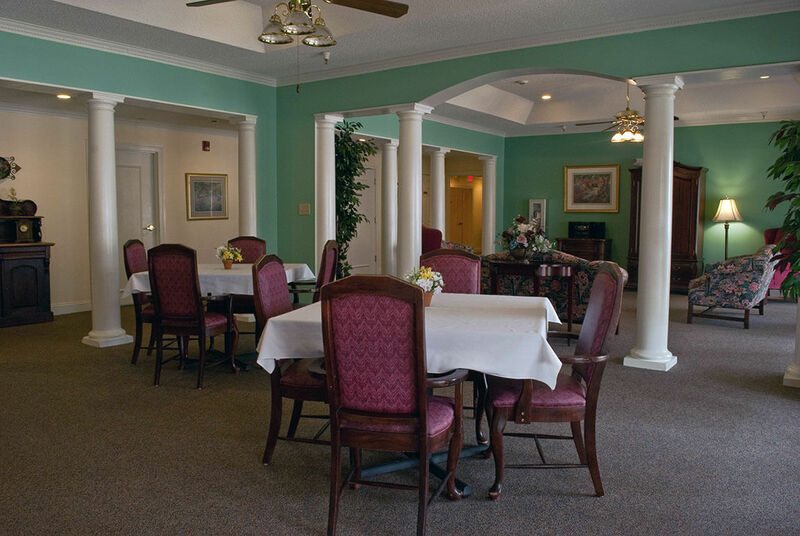 Can You Afford The Kind of Assisted Living You Deserve? 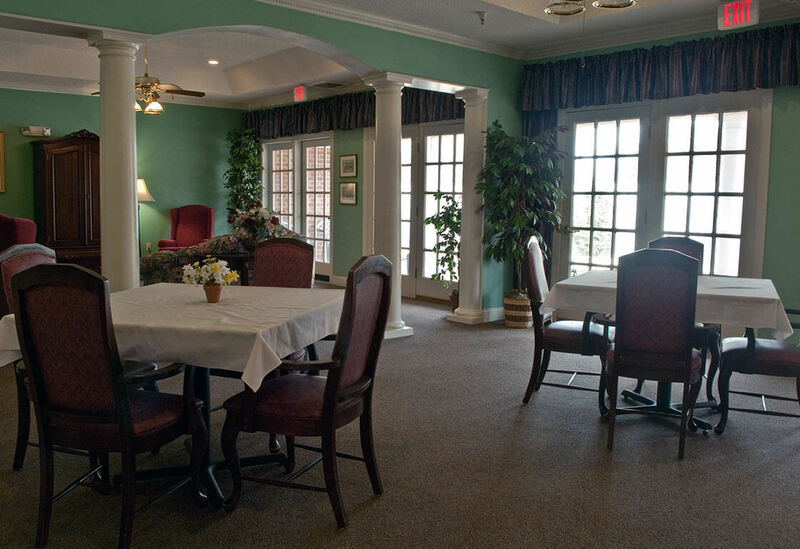 One of the most important factors to consider regarding assisted living is cost. After a family has conducted research, gathered resources and narrowed down their selection to one or two facilities, they must assess affordability. According to the National Care Planning Council’s guide to long term care planning, Medicare does not provide funding for assisted living. Residents pay around 75 percent of costs with personal income or help from their family. Supplemental security income pays 14 percent and long-term care insurance covers 2 percent. SSI payments are applicable to specific units offered through state welfare programs that provide care for cognitively challenged residents or those who are developmentally disabled. In general, over 90 percent of costs are paid by individuals or families. 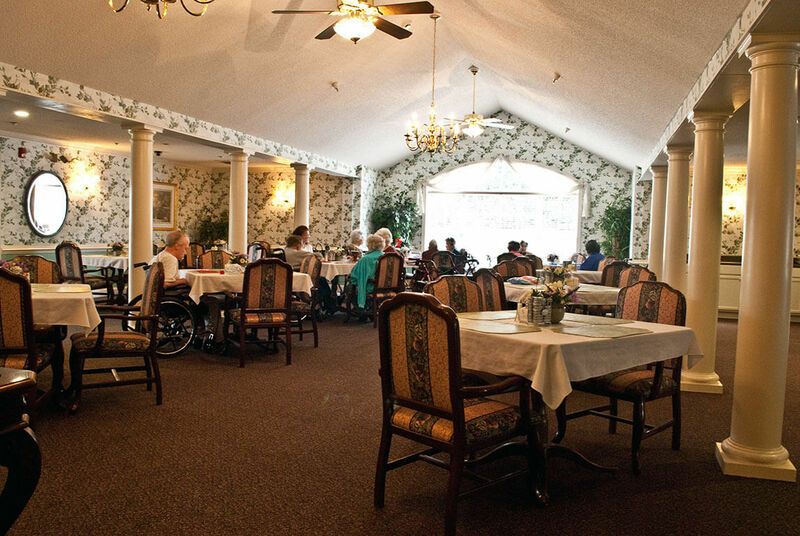 The National Care Planning Council recommends long-term care insurance as a means of covering assisted living expenses. 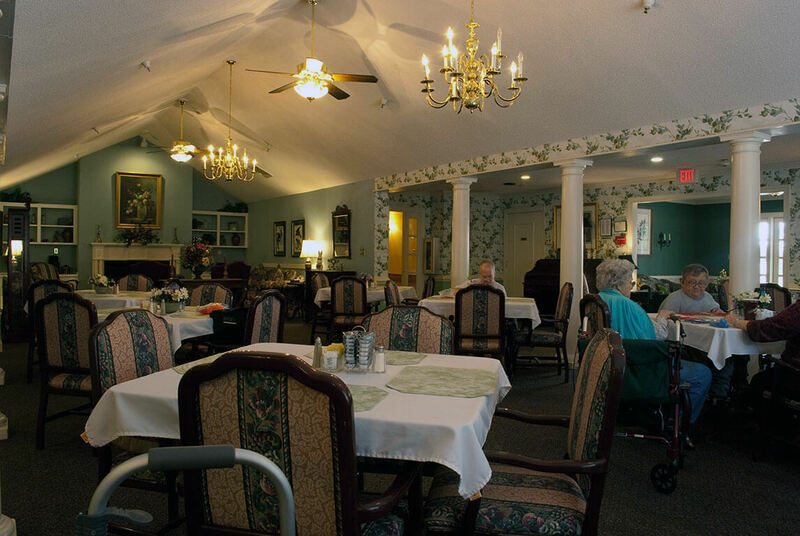 A long-term care insurance plan covers the cost for custodial care for elderly or disabled persons who require assistance with activities of daily living (ADL’s) such as eating, dressing, bathing, toileting and walking. 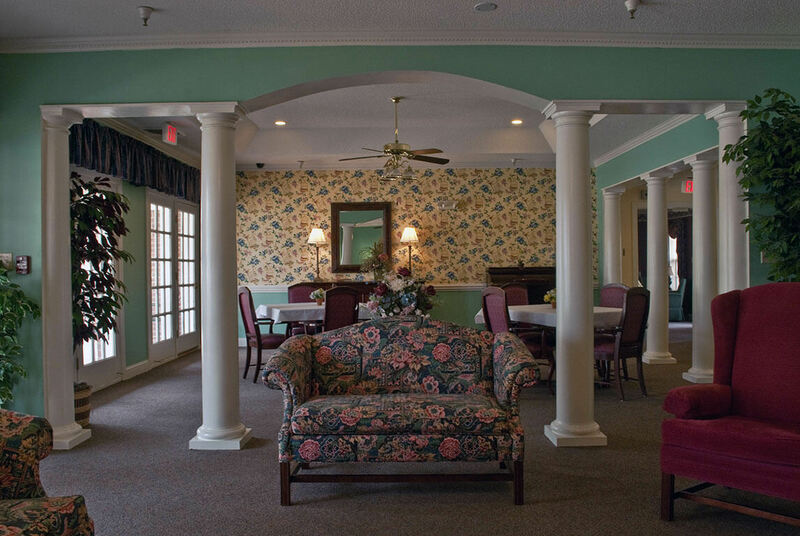 This solution allows policy holders to leverage an estimated $3000 per month in assisted living cost with a long term care insurance premium of $100.00 per month, according to NCPC. However, an individual’s age, daily or monthly benefit, length of benefits, the elimination period, inflation protection and health rating help determine specific long-term care insurance rates. Undoubtedly, families and individuals must review viable solutions as costs rise and vary. 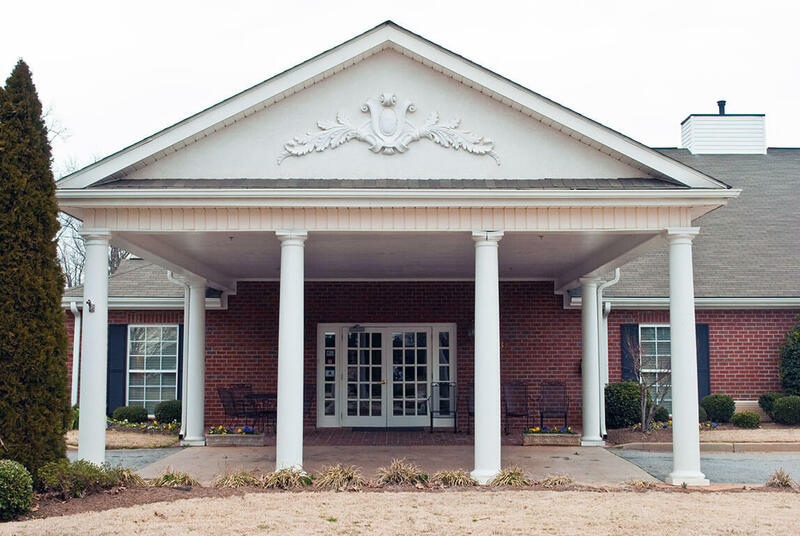 According to a 2012 survey conducted by the MetLife Mature Market Institute, the national average monthly base rate in an assisted living community rose from $3,477 in 2011 to $3,550 in 2012. The 2013 Cost of Care Survey conducted by Genworth Financial, predicts a continued rise in care costs of at least 2 percent in the next five years. 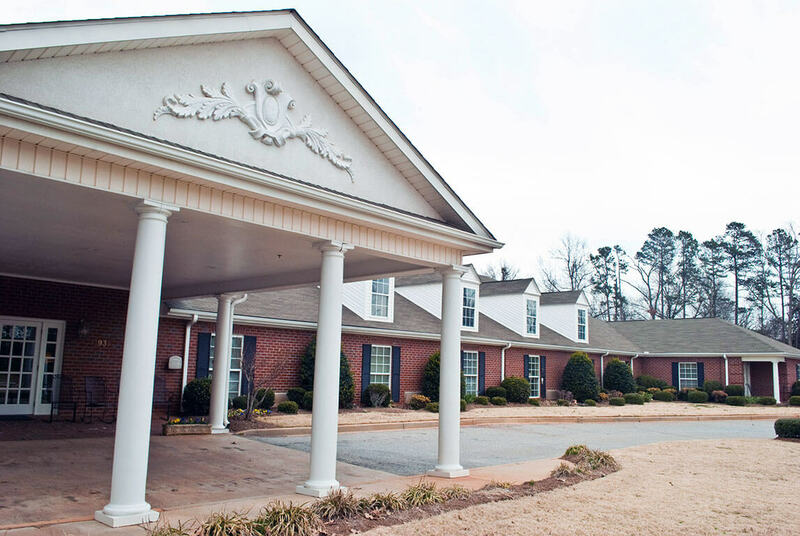 The expected cost of an assisted living facility also fluctuates based on the city and state. 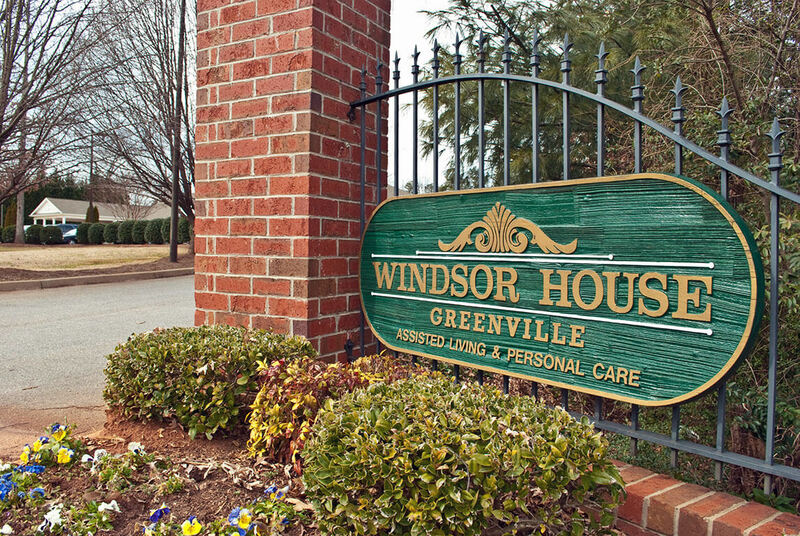 For example, Seniorhomes.net reports an average cost of $3,525 per month for assisted living in Easley, South Carolina. 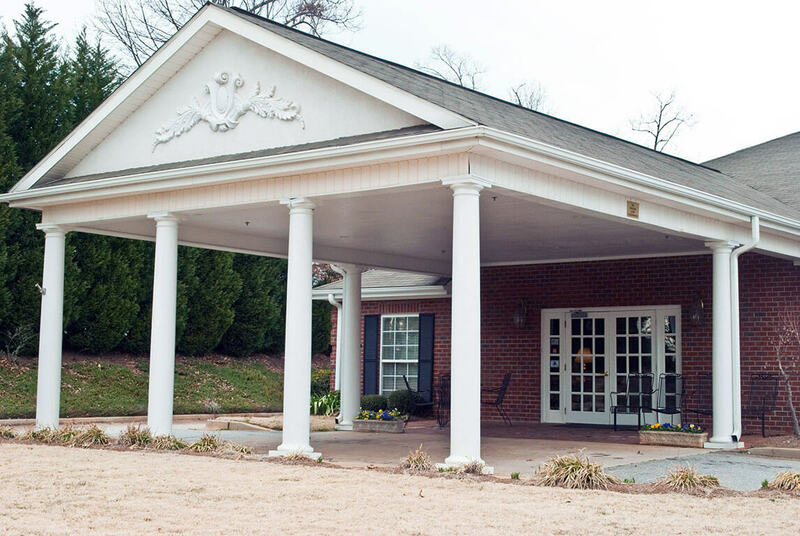 Caring.com reports the starting cost for assisted living in Pickens as $1,125, although an assisted living facility in Greer starts at $2,375. Individual needs and preferences also play a part in determining overall expenditure. 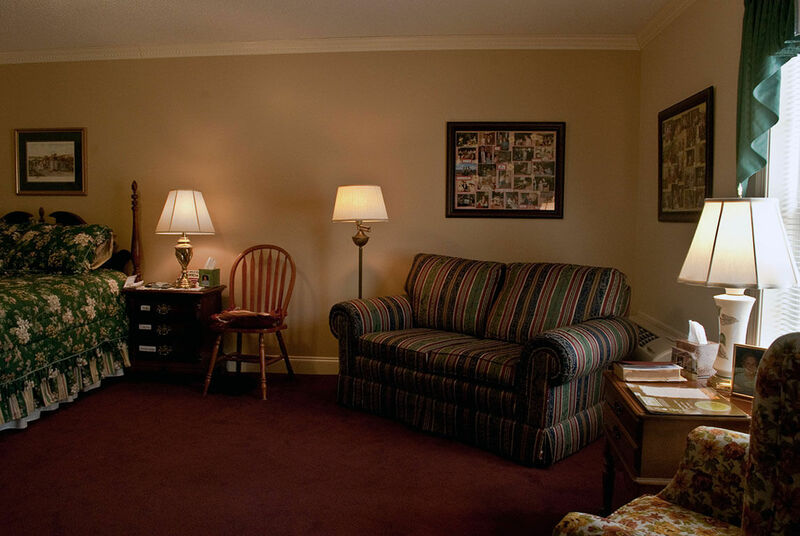 Assisted living facilities vary widely in their offerings. 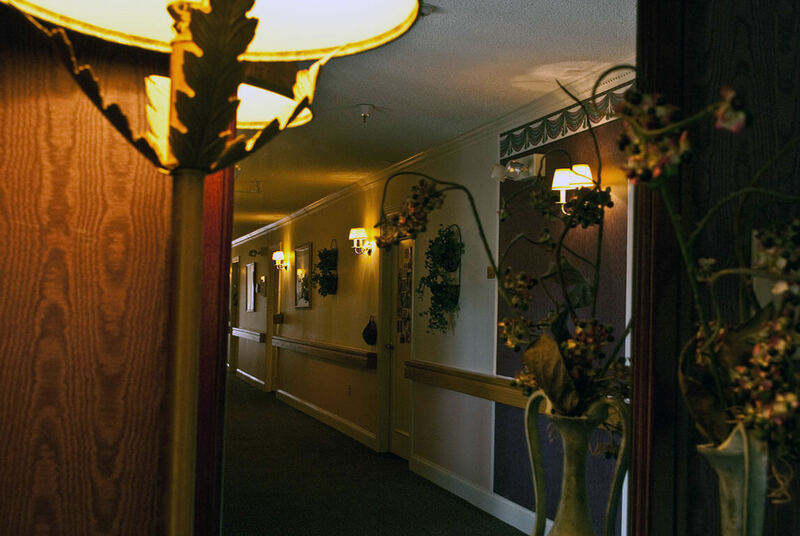 Assistance with activities of daily living is standard, but some facilities specifically cater to Alzheimer’s or dementia. Others include public transportation, dining options and exercise facilities. 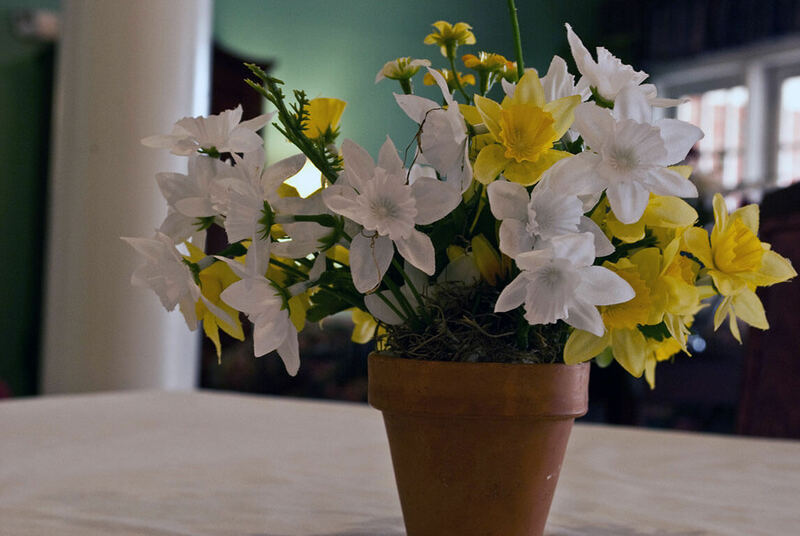 Residents can enjoy organized social activities such as painting, gardening, celebrations and outings. 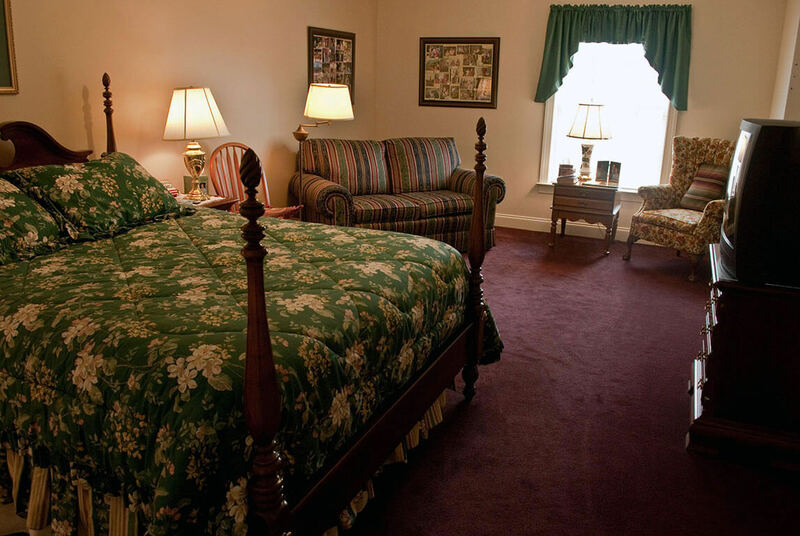 Expenses may increase due to personal needs or preferences such as medical administration, housekeeping, beauty and barber services and a host of other amenities. 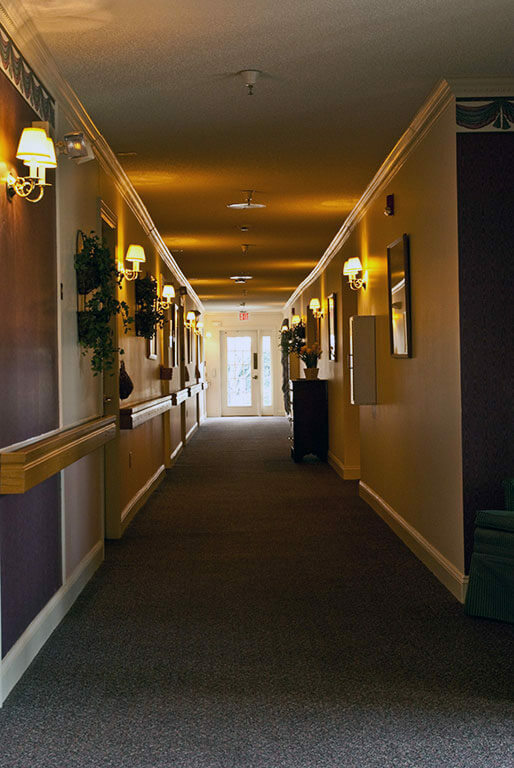 Whether considering an aesthetically elaborate long term care facility, a well secured environment, specialized care or a socially engaging community-like setting; options are unlimited when it comes to finding a solution that proves affordable and well-suited. 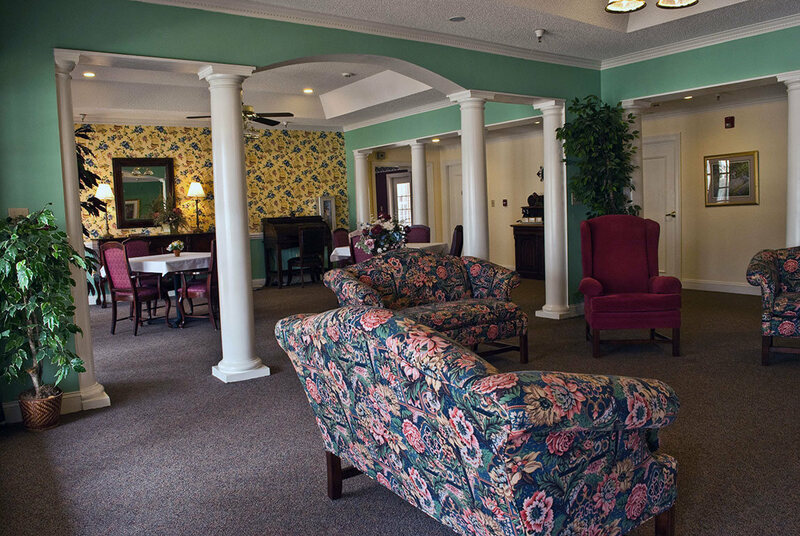 In 2008, McKnight’s Long Term Care News & Assisted Living reported over 28,000 assisted living facilities in the U.S. With proper long-term planning, assessment of local costs and relative flexibility, families can work together to determine a comfortable resolution in every respect.